Michelle & David’s wedding was just perfect! Celebrated with both of their lovely families and their wonderful kids Megan & Daniel who both had a tendency to steal the show a bit! Megan looked like a beautiful little princess in her peach dress with beautiful big bow! and Daniel like a mini-David in his suit, looking very dapper indeed! 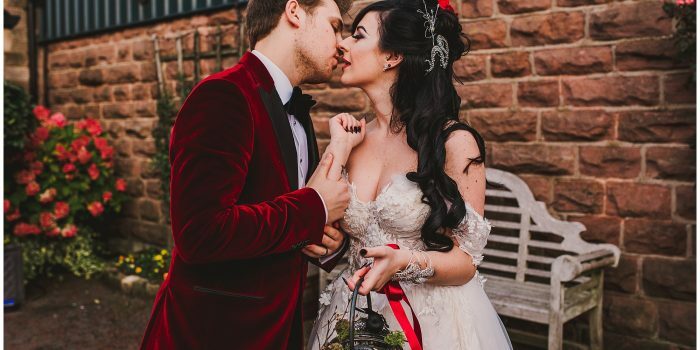 These guys were married in the same venue as us, so our emotions were already running high but their ceremony was just magical! Full of love, a few tears but a fair bit of laughter. They had a beautiful tribute to family members who unfortunately could not attend the day, due to no longer being with us. They had 4 stunning peach roses with photograph trinkets of each individual who was so terribly missed on this special day. 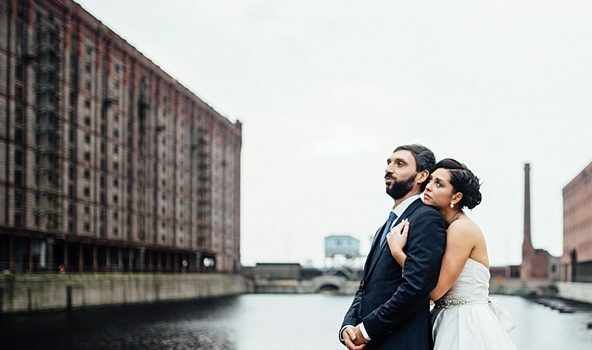 These guys are what we like to call ‘GOLD’ They tick all the boxes for a wedding photographer! They are in love, they aren’t afraid to show their emotions, they were keen to be photographed and were natural infront of the camera and they trusted us with their portraits and with documenting their day. We headed down to Crosby Marina and got some really delicious shots (with a few onlookers) and we are so pleased with the outcome of these! 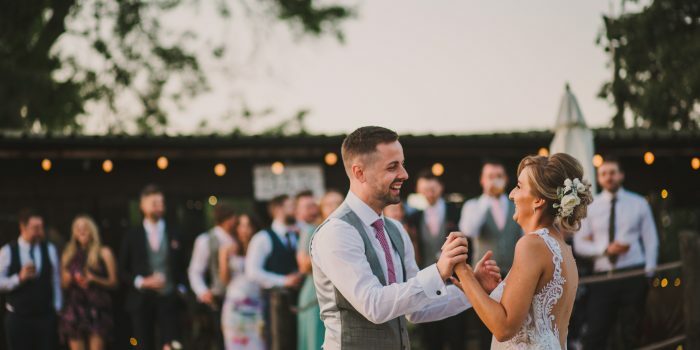 For the reception Michelle & David chose The New Valentino’s in AIntree and the place was decorated beautifully with roses and gigantic LOVE lights, which happened to sneak into most of our evening shots… What more could you want?! We wish these guys all the best in their future together as a couple and as a family and we really hope we caught everything you wanted on your big day!